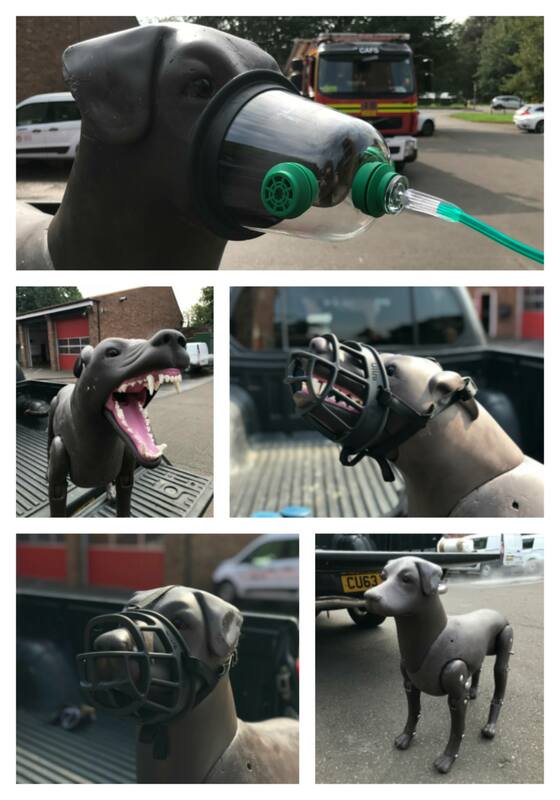 Following on from the successful development of both the horse and cow mannequins that are already in use with response teams around the world, the operational and behavioural experts from BARTA and the designers from Resquip have collaborated on and developed a new canine encounters mannequin. Designed for realistic and practical emergency response based training, the Labrador sized, fully articulated mannequin is a great addition to the range. Whether sitting, standing or using the aggressive or passive head that is supplied, it allows responders to learn and train for rescue, restraint and canine first aid both safely and effectively. Our new canine mannequin can be seen alongside the horse and cow for the first time on the BARTA stand at the Emergency Services Show (R80).